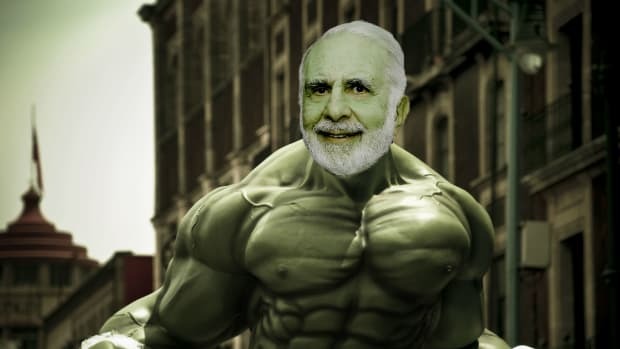 Icahn says he still loves the diet-shake biz. But he’s been getting into cash in advance of President Trump’s triumphal entry into Washington in five months, so the huge cache of Herbalife shares have got to go. 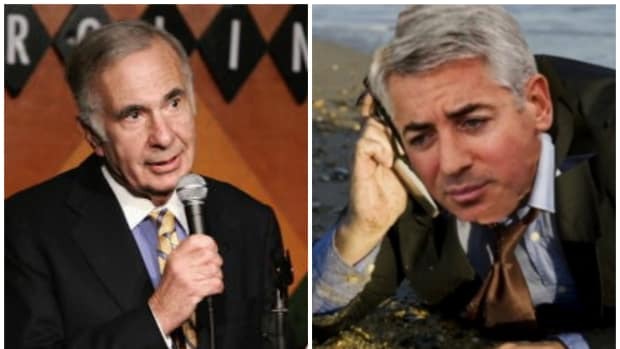 As for Ackman’s motives, you might do the math and be tempted to think he’s ready to throw in the towel on his Herbalife disaster, no matter what he says. 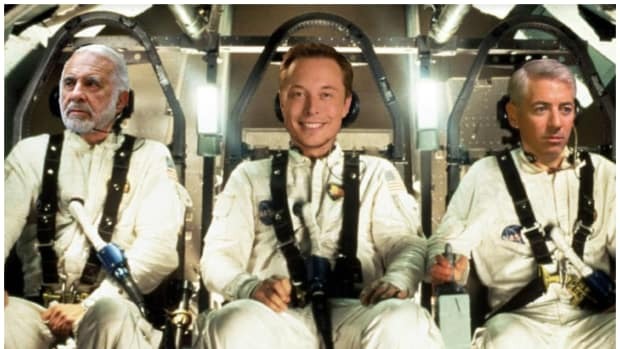 After all, Icahn owns $1 billion in Herbalife shares, Ackman’s shorting $1 billion in Herbalife shares; it’s a quick and dirty way to cover and get the hell out of dodge. 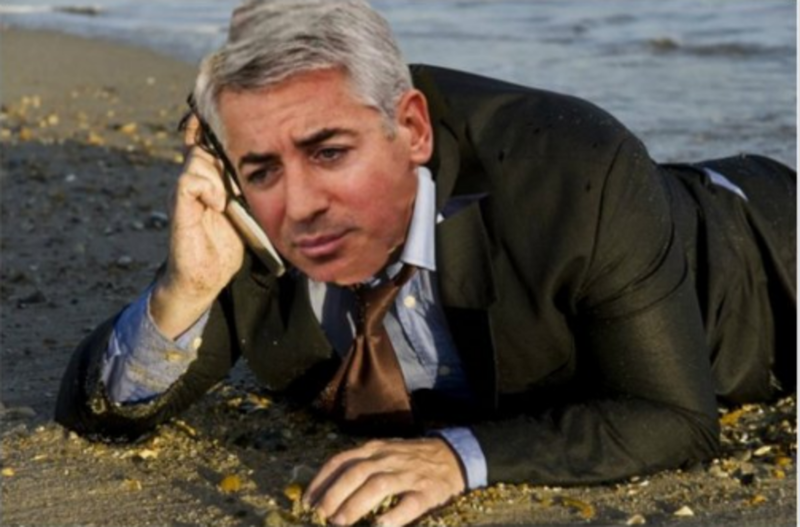 But you cynics forget that this isn’t about making money for Ackman: This is a crusade. 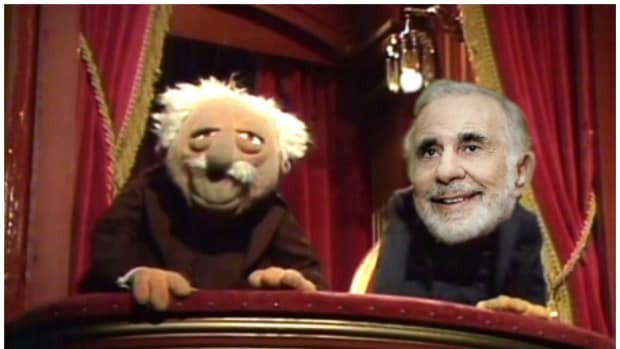 And as far as he sees it, Herbalife is a three-legged stool, and Carl Icahn is all three legs. That Mr. Ackman would consider buying, however briefly, into a company he has waged a crusade against is less surprising than it might seem. He had only signaled willingness to buy a small portion of the stake, one person said. 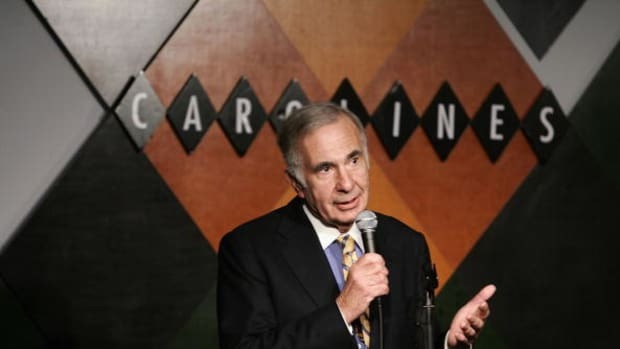 He has long blamed Mr. Icahn for boosting the stock, saying it’s something he hadn’t bargained for when he plotted the campaign….